Why Most Statistics Are Lies And What To Look For Instead. 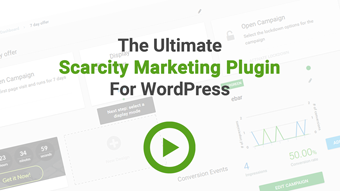 You'll never listen to any revenue or conversion claims the same way. 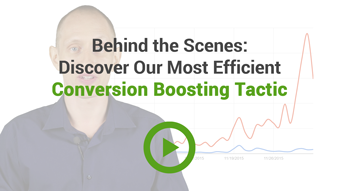 The One Tactic That Increased Our Conversions Over And Over Again. This is so amazing that it is difficult to talk about without sounding sleazy. The "after the rush" view. What no one else tells you about the aftermath of this method. What's the Next Step? 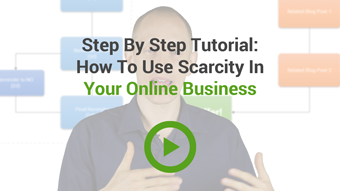 Download the Scarcity Flowchart and leave a comment below. Watch your inbox for the next video. 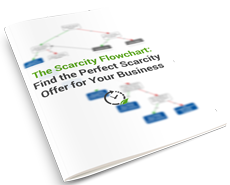 Answer 7 questions to find the perfect scarcity offer for YOUR online business.